The Defense Department is now exploring the idea of a cloud-based storage system to defend against cyberthreats that seek to enter networks through internet browsing vulnerabilities. How do you protect millions of users surfing the web on the most targeted network in the world? For the Department of Defense, that question keeps many planners up at night as they ponder how to answer cyberattacks that aim for users during internet browsing. DISA envisions the enterprise cloud as able to “redirect the act of internet browsing from the end user’s desktop into a remote server” external to the department network. The isolation of all internet code execution in the cloud intends to prevent malware from entering the network through web use. The idea of a cloud-based solution is nothing new to Scott Petry, Authentic8 CEO and co-founder. The Silicon Valley-based company offers Silo — a cloud browser designed to isolate web data, meaning a user is never exposing IP address or affiliation while utilizing it. Authentic8 currently provides service to more than 75 Federal agencies. Treating data as the perimeter will help defense agencies adapt more easily to future changes in the network architecture. The company claims everything executes remotely, even cookies. Only an encrypted display is received because the browser “runs on our servers, not your devices” to isolate online users from threats. 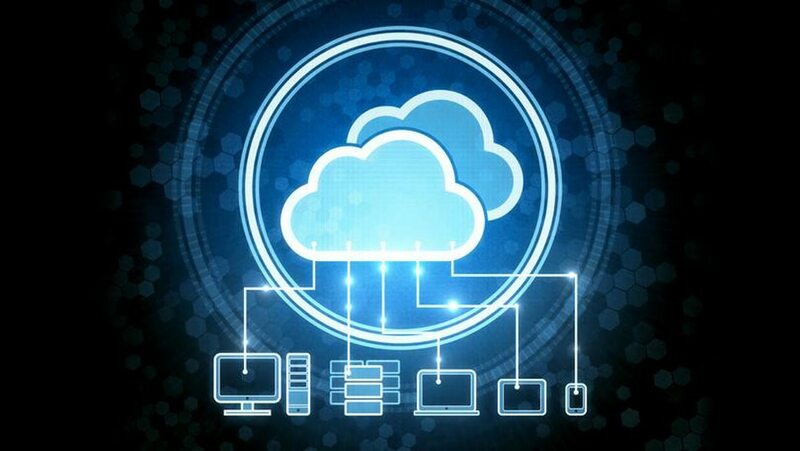 DISA will accept RFI responses until June 29 and then decide on the merits of a possible foray into cloud computing. But for Petry, the decision remains a no-brainer.